In spirit of the holidays, we wanted to participate in our own little gift giving. So.. in one of our giveaways, we want to give everyone at Ge Tracker and new users alike, the opportunity to win a free month long subscription! 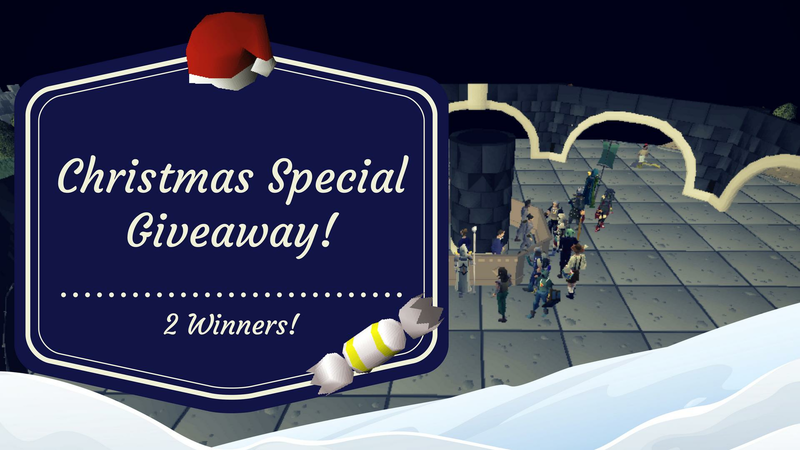 Entering this giveaway is simple, all you need to do is leave a comment in our newest video posted below with your Ge Tracker username, and as well as subscribing to show your support! We'll be picking 2 winners in this giveaway, but if you don't win, don't give up yet! We still have those 11 OSRS bonds we have stashed away as well! So stay tuned for that announcement coming up!